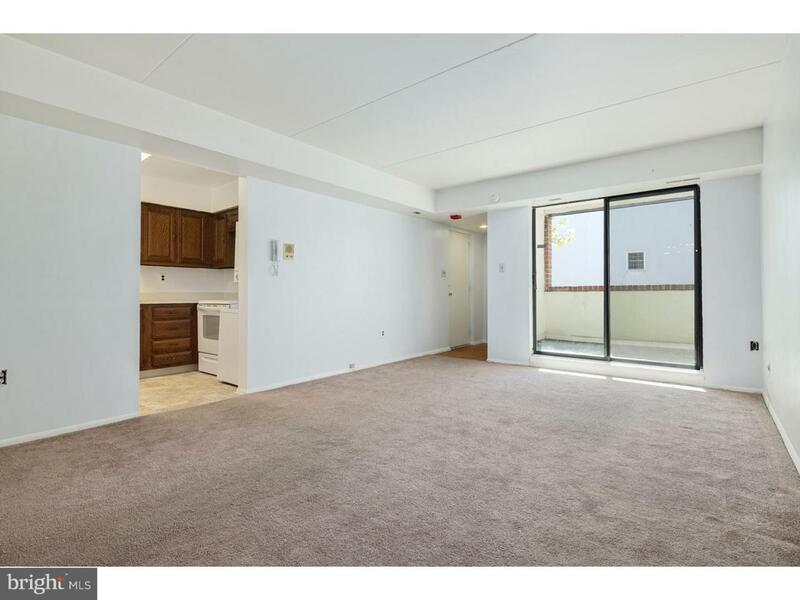 Spacious unit in the perfect Wash West location! Large and open living space with a in-closed three season balcony, giving the space lots of natural light. 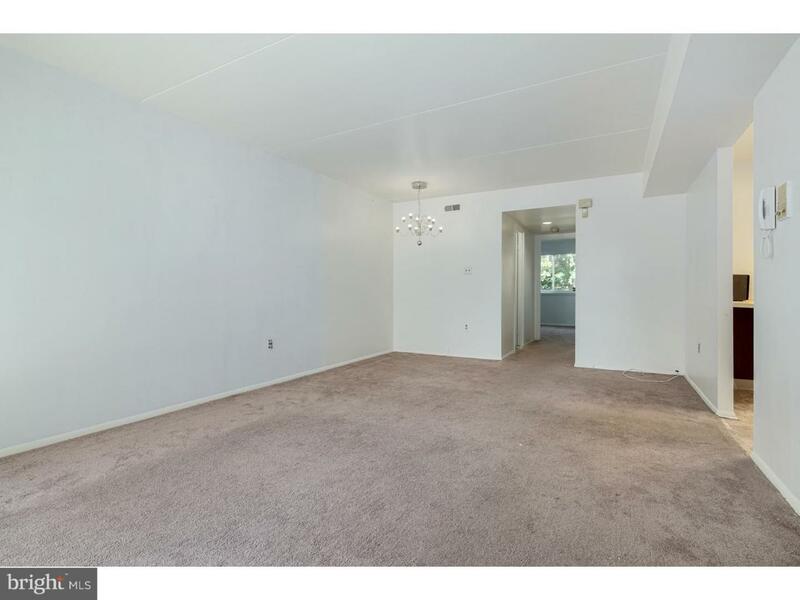 This unit features a walk-in closet and 2 spacious bedrooms. The washer-dryer is conveniently located in the unit. 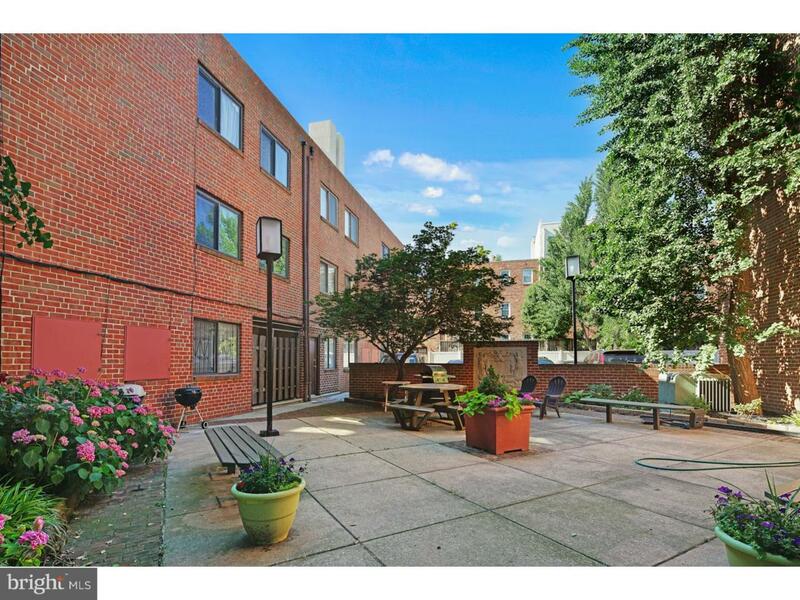 Also includes access to the common courtyard - perfect for BBQs and relaxing. 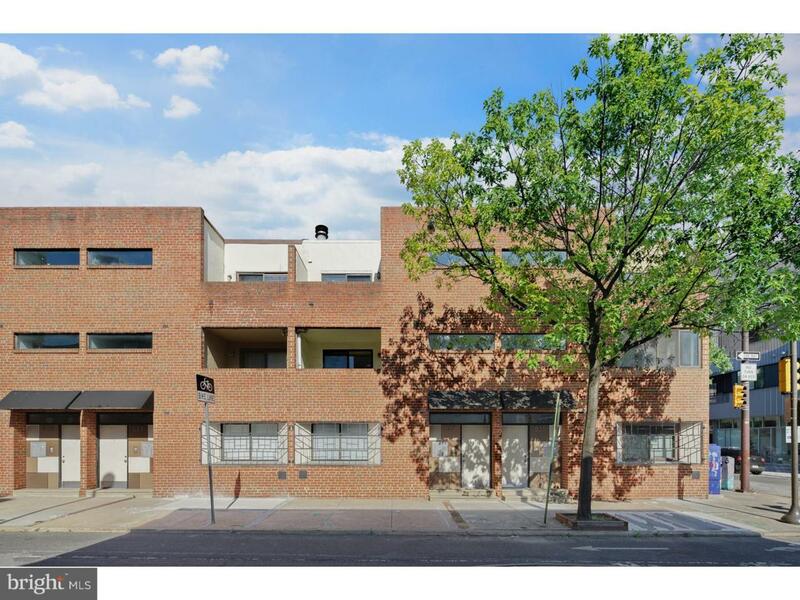 Walk-able to Washington Square Park, Whole Foods, Acme, Starbucks, Mid-town village, Italian Market, lots of restaurants, and much more! 2 blocks from the subway. Walking score of 96. Move in today! Photos are not of exact unit but very similar.